Finished Size of precut: 4.5" x 9"
Fits in an 8x10 frame. 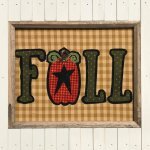 Great for a kitchen tea towel. 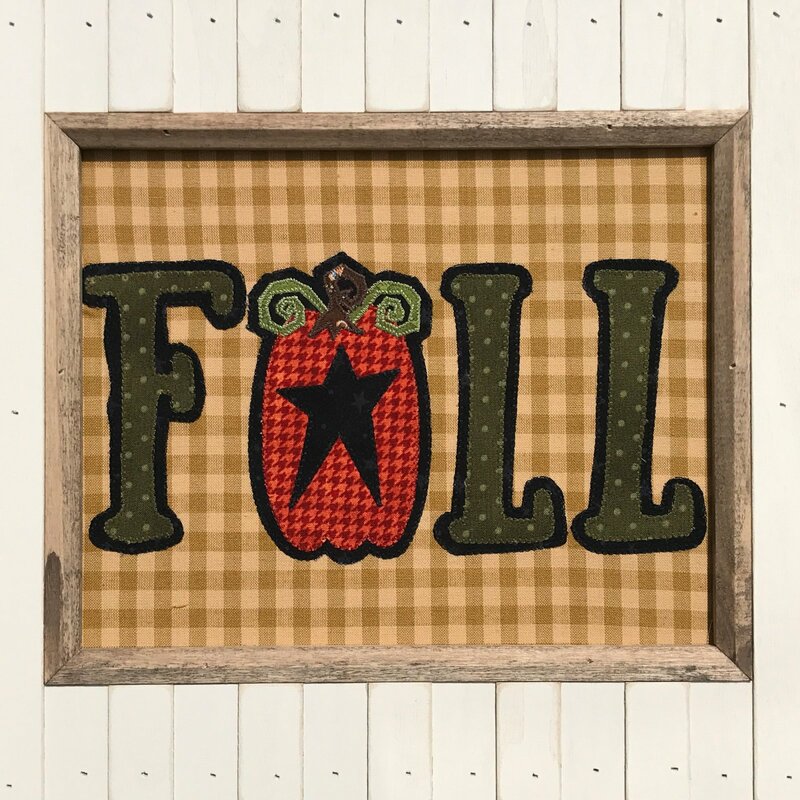 This FALL precut is perfect to decorate your house with! Includes precut fused appliqué & finished drawing for assembling appliqué.